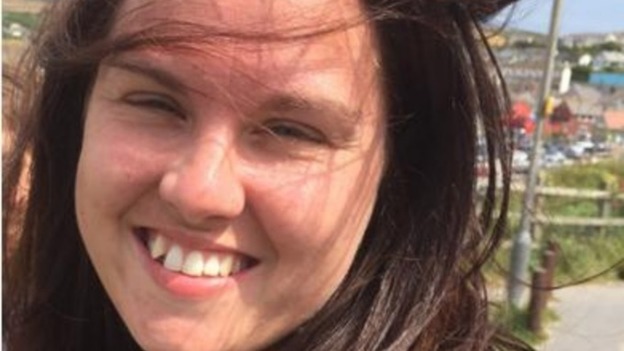 Natalie Hemming, 31, was last seen alive in Hemel Hempstead, Hertfordshire, on 1 May. She was found dead on 22 May. Jurors at Luton Crown Court were shown CCTV of Paul Hemming, 43, with the children at Whipsnade Zoo. 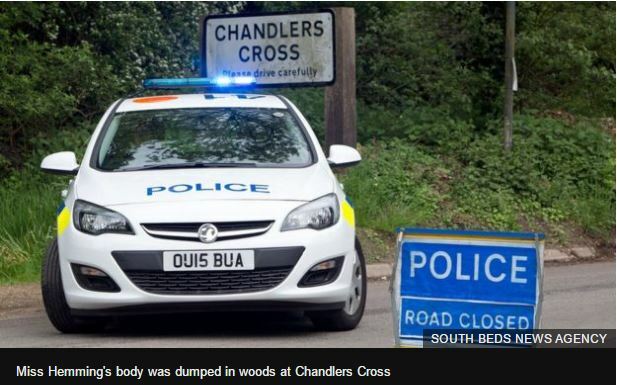 Mr Hemming, of Milton Keynes, admits manslaughter but denied murder. He wept in the dock as the video footage was shown. A jury has heard how a man allegedly murdered his partner in a fit of rage after she told him she wanted to leave him. The prosecution claimed Paul Hemming bludgeoned his partner Natalie to death, while their three children slept upstairs in the family home in Milton Keynes. Luton Crown Court was told she spent the previous night in a hotel with a male colleague and had decided she no longer wanted to be with Hemming. Hemming allegedly carried her naked body outside to his car, placed it in the boot, before driving with it to a wood 30 miles away and dumping it under the trees. Prosecutor Simon Russell-Flint QC said the next day he calmly took their three children on a trip to Whipsnade Zoo in Bedfordshire. "Natalie Hemming died at the hands of this defendant. The evidence suggests she was savagely beaten to the head by Mr Hemming in the home they shared. In the days after his partner's death, Hemming "casually, glibly and convincingly told lie and lie and lie to anyone who asked about Natalie's disappearance, all the time pretending to be worried and concerned about her welfare", the prosecution added. Hemming, who is 43, has admitted to killing his partner. He pleaded guilty to her manslaughter, but not guilty to murdering her. At the start of the trial, he also admitted a charge of obstructing a coroner in the execution of his duty by "concealing" Natalie's body in woodland. Defence counsel David Jeremy QC told the jury they would quite rightly loathe Hemming for what he had done and for the lies he had told - but they must decide if he intended to kill or seriously hurt his partner.